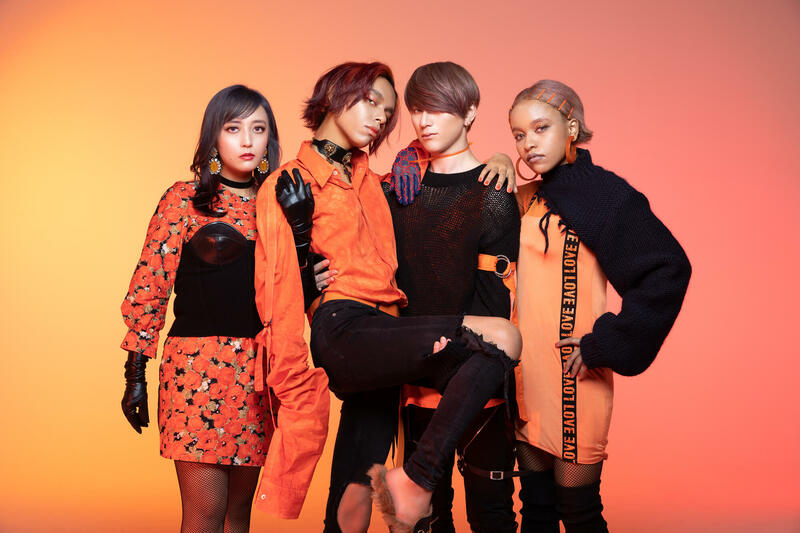 March 31 this year will mark the 10th anniversary since the formation of Japanese rock band QUEEN BEE and to celebrate, they will release their first ever book entitled qb Zukan on March 28. 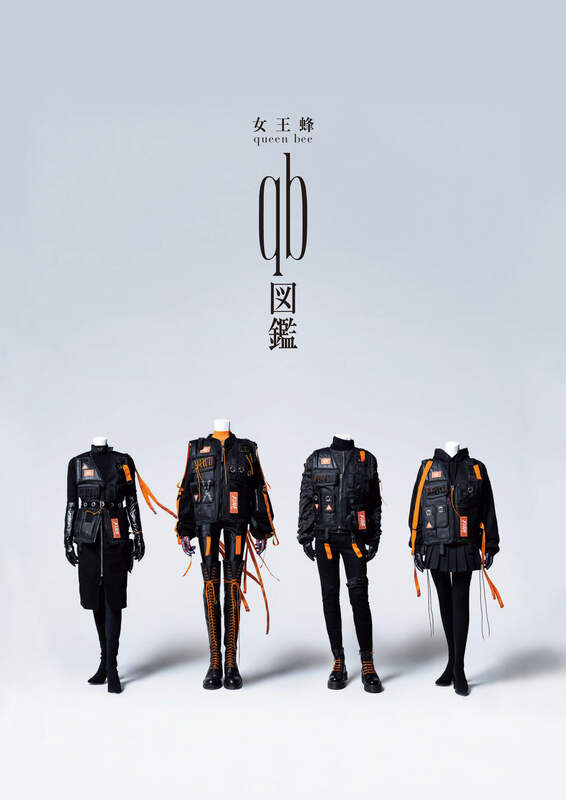 It will feature artist photos, live shots, design notes written by vocalist Avu-chan on the band’s outfits and merchandise, interviews with the members and staff, and more. Events will also be held in Tokyo and Osaka to promote its release. Fans can’t miss out on this 176-page, content-packed publication.